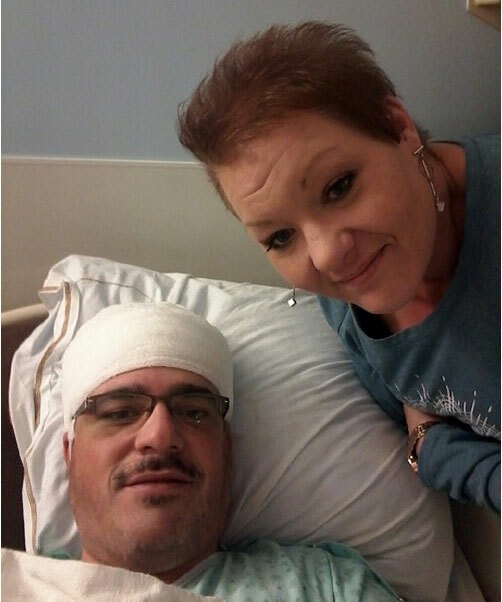 Every patient has a story, and Neuro patient Richard Nolet wanted to share his experiences. 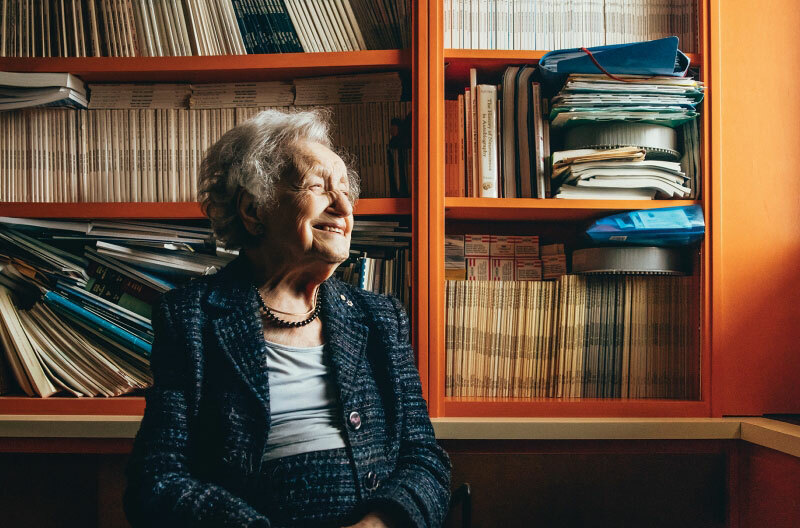 Read Nolet’s personal story. If you would like to share your Neuro story, please drop us a line. 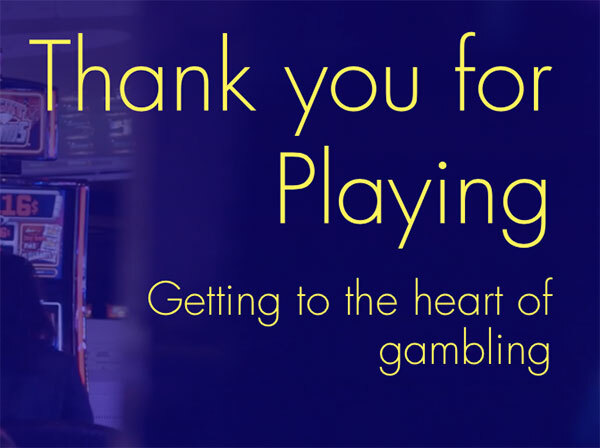 In a new National Film Board of Canada (NFB) interactive documentary, The Neuro’s Alain Dagher illuminates the physiological aspects of gambling: how the rewards it generates bring us pleasure and act on the brain’s dopamine system. Read more about this documentary and/or watch it online.